28 March. The Future of ATL. 1. Because I asked you to upload the pic of your object to Canvas yesterday, you may have accidentally deleted you paper. Will you check Canvas now to be sure you have submitted both the paper and the image? 2. We drafted reflections on the Video Essay back on Feb 12. If you want to draft that response, here’s a link to the Feb 12 class plan. 4. 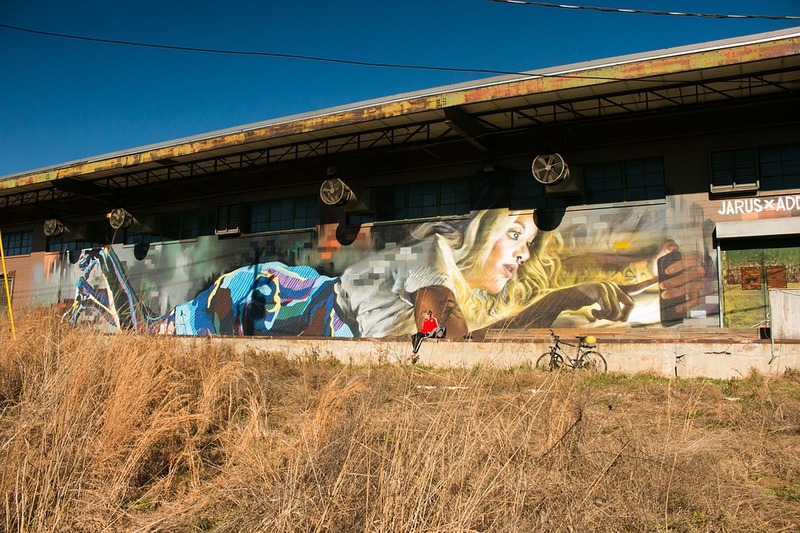 Check out our community partners’ websites and talk about which of the partners you most want on Quest Community Development, West Atlanta Watershed Alliance, and the ATL Beltline. Please note: if there are other community or campus partners you would rather work with, please let me know. 2. Given what we have learned about concepts of future or futurity so far this semester, what sorts of ideas about the future structure city planning? 3. How does Dan Immergluck’s column respond to the projects outlined in the Slate article? What’s your assessment of Immergluck’s response? 2. convert a written story into a visual one; recast the issue as a dialogue; tell the story from your first-person point of view; or rewrite the story as an allegory.